TV and advertising tell us that we need a closet full of cleaning products to clean, sanitize and make our homes sparkle. But, do you know that most of these cleaners contain chemicals we probably don’t want in our homes, much less in our bodies? According to EWG.org, household cleaners can cause or irritate asthma, contain cancer-causing and reproductive developmental toxins (including breast cancer), and can cause chemical burns to our skin. You can read their whole article on the dangers of household cleaners HERE. How Do We Avoid Toxic Chemical Cleaners? The good news is most of those dangerous cleaners are completely unnecessary for a clean, sparkling home. 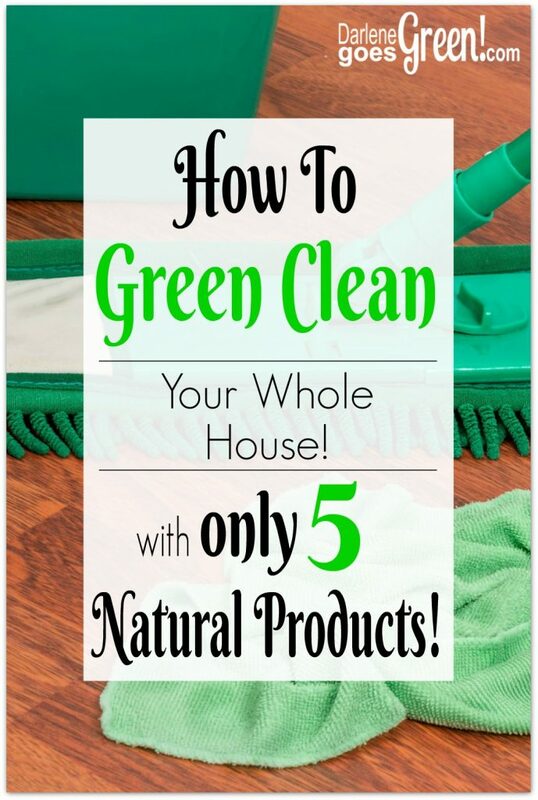 In fact, you can clean your whole house with only 5 natural, toxin-free products! Baking soda is a great, gentle, all-purpose scrubbing agent. Use it alone or make it into a paste with water or castile soap and it will take care of most of your scrubbing projects. I use it on dishes, floors, or anywhere that needs a little extra scrub. Unlike bleach, it won’t upset your nose or your lungs or burn your hands. I buy it in large bulk-size bottles and use a refillable spray bottle to disinfect countertops, sinks and bathroom floors. It may smell a bit at first, but the smell doesn’t last for long. Great for cleaning the range hood and backsplash with less scrubbing. Although these 5 products take care of *almost* every cleaning job in the house, sometimes you might need a specialty cleaner. 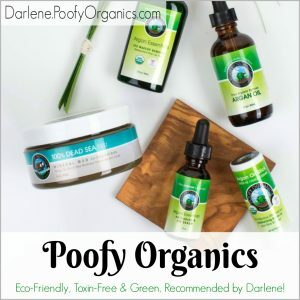 The good news is you don’t have to turn to the toxic products! There is a short list of natural products for these things too. (Great for laundry, but also for removing crayon from walls, tough stains and as an ant deterrent!) Order it HERE. (Good for sticky things and works better than “Goo Gone.” It also makes a good diy furniture polish when added to olive oil.) Order it HERE. If you use these 5 basic rules for natural, green cleaning, you can say goodbye to toxic-chemicals and have a sparkling clean home too! Want more details on how to green clean with only 5 natural products? 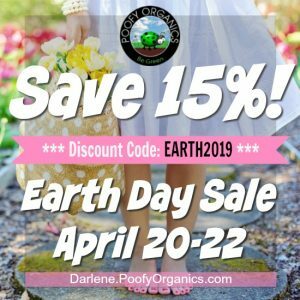 Click HERE and I’ll send you my “Darlene Goes Green Green Cleaning Guide E-book” with details on how I use only 5 natural products to clean *almost* everything in the house! « Why I Love Craftsy Unlimited — My new digital obsession! I love all these tips! I use Dr. Bronner’s for so many cleaning chores. I even dilute it and use it for dish soap! I’m definitely going to try lemon essential oil for gooey stuff! You’re welcome! Dr. Bronners makes great dish soap and works well as a foaming hand soap too. Let me know how the lemon essential oil works for you. This is a great starting point for me!! Thank you so much! You’re welcome Reese! Thanks for visiting! I love that you wrote about this! 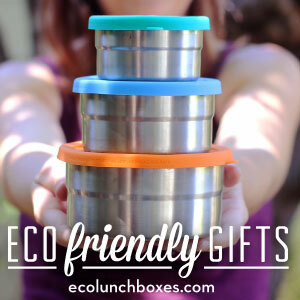 Choosing greener products for cleaning is a great transition to a healthy environment at home. Using simple, safe products for cleaning is so important both for our homes and our water system. Thanks for reading! I LOVE LOVE these green cleaning tips!! I AM sure I will get to use them. They are so practical and safe! Thanks so much! 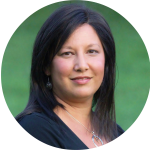 Thank you Darlene for these super easy tips. I am certainly going to be trying these GREEN (aka healthy) options. You are welcome Bhavna. Let me know how they work for you!